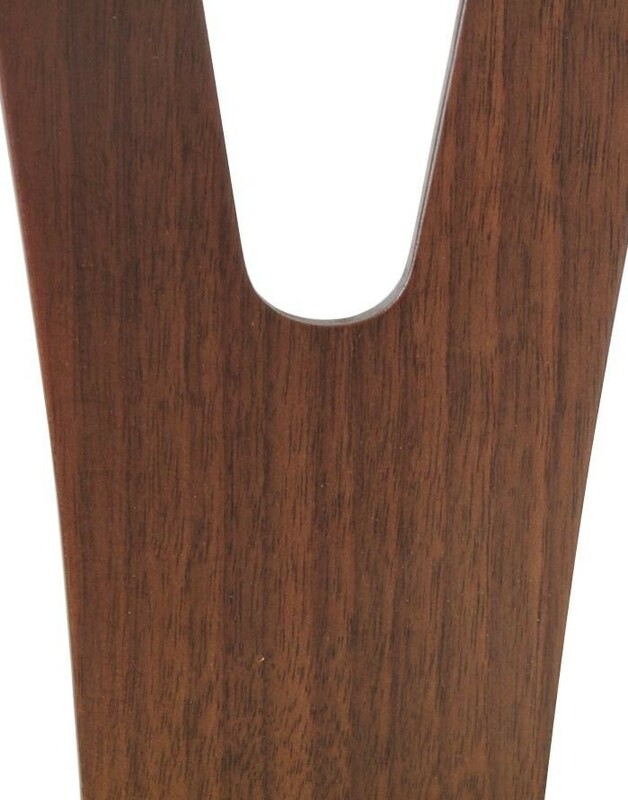 Or 6 payments from around $70.13 What's this? 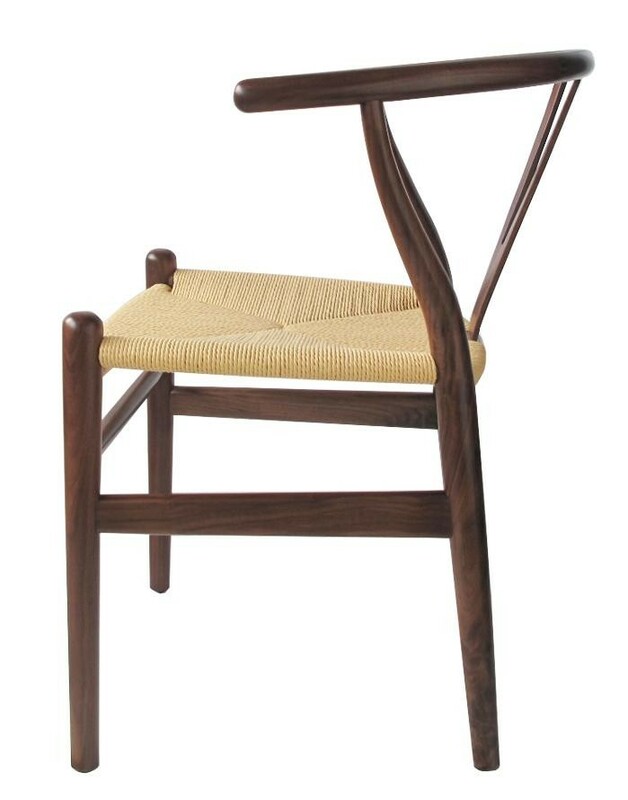 Our Nordic Y Back Dining Chair is inspired by one of the most recognisable furniture pieces from the Scandinavian Modern Movement. 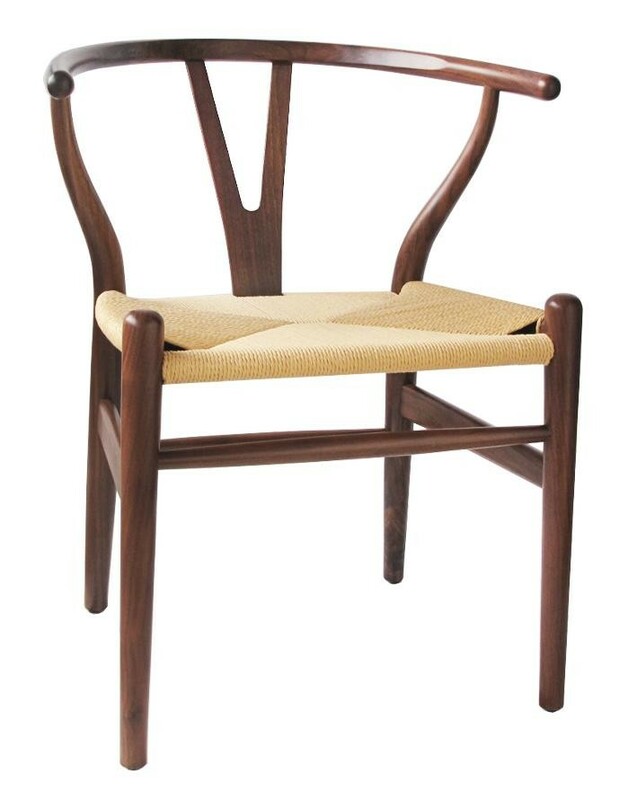 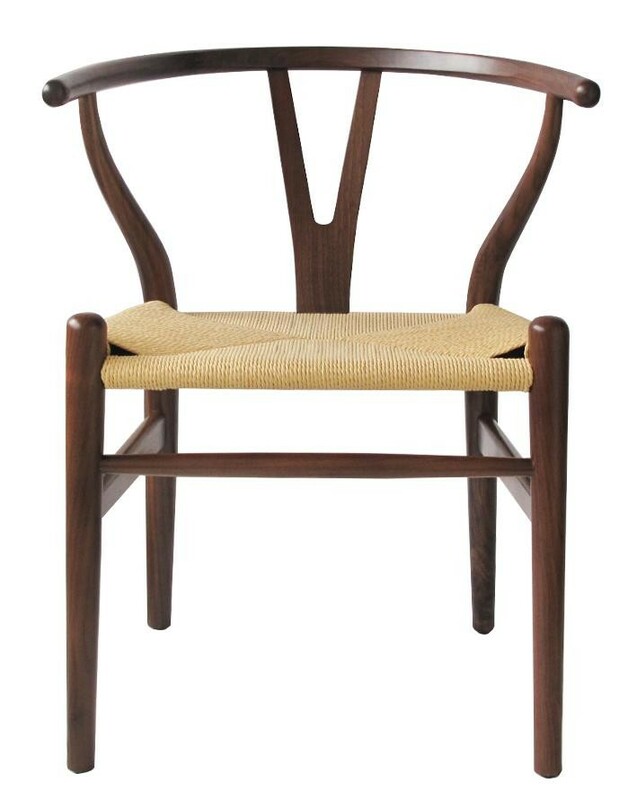 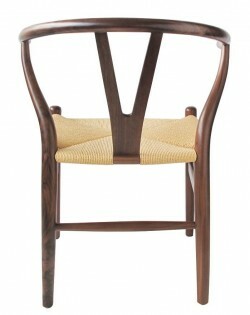 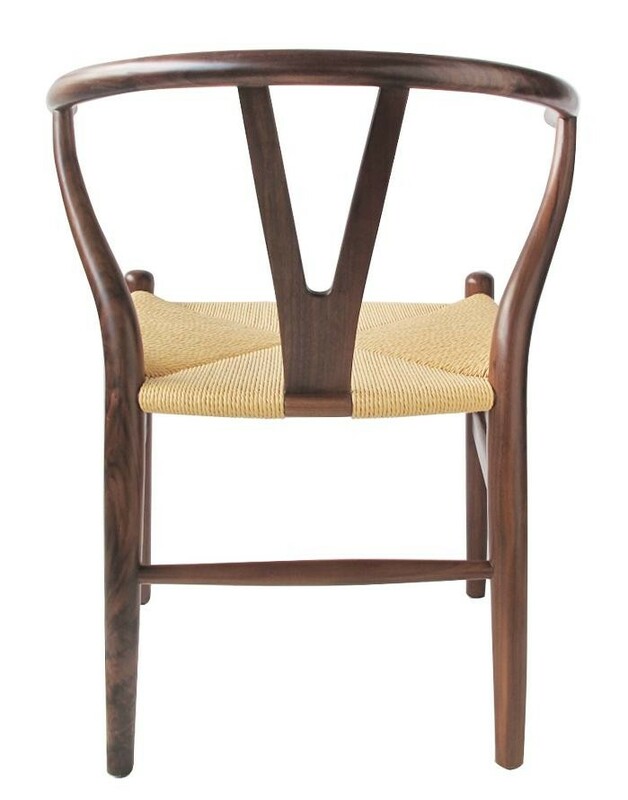 The American Walnut curved hind legs and the semicircular top come together with the elegant Y-back which gives the chair a gracious and welcoming look while enhancing the walnut grain. 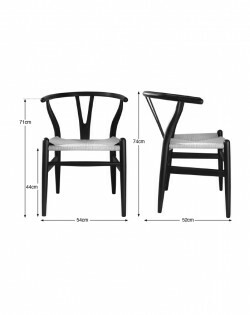 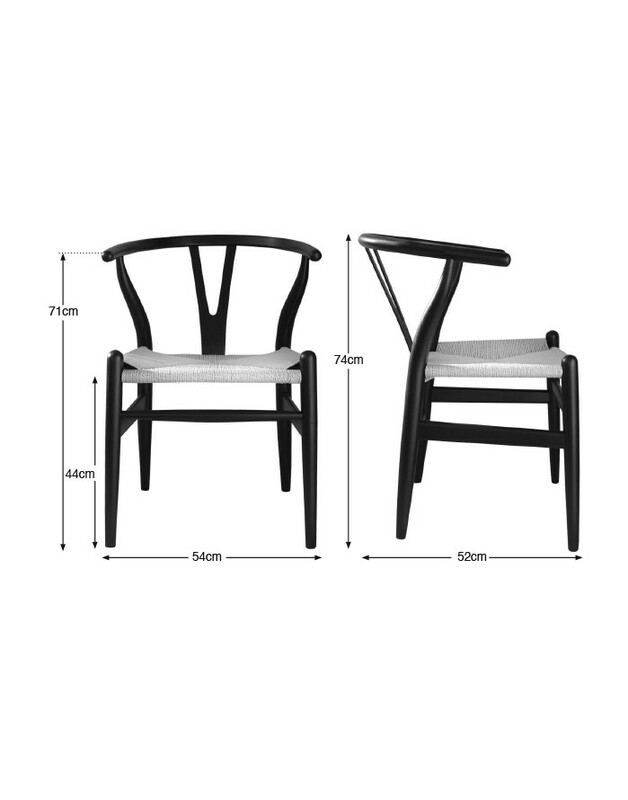 The Nordic Y Back Chair is a classical yet contemporary chair and is often used as a dining or occassional chair in stylish contemporary settings.